Built In Quality Awards Winners 2001. Altrincham architects Kirkman have notched up a hat trick of award wins with another accolade from the leisure industry just two and a half years after the firm set up in practice. The latest award is for the Best Designed Bowling Centre in the UK for the Number Ten at Romford, which follows hot on the heels of two other awards for Kirkman Architects' design of bowling centres recognising excellent practice. 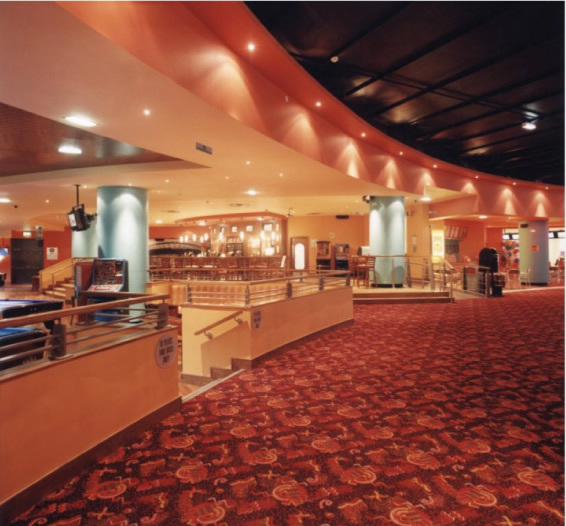 Late last year they won the Best Family Entertainment Centre award for the Northampton Megabowl and, in partnership with leading leisure industry contractor Multibuild, scooped the prestigious Built in Quality prize for fitting out the Megabowl at Didsbury's Parrswood Leisure Complex.